Lighting is the most important element of home design. And there's nothing more conducive to happiness than switching off the main light and relaxing in the soft, soothing glow of a lamp, resting right next to your bed or sofa. 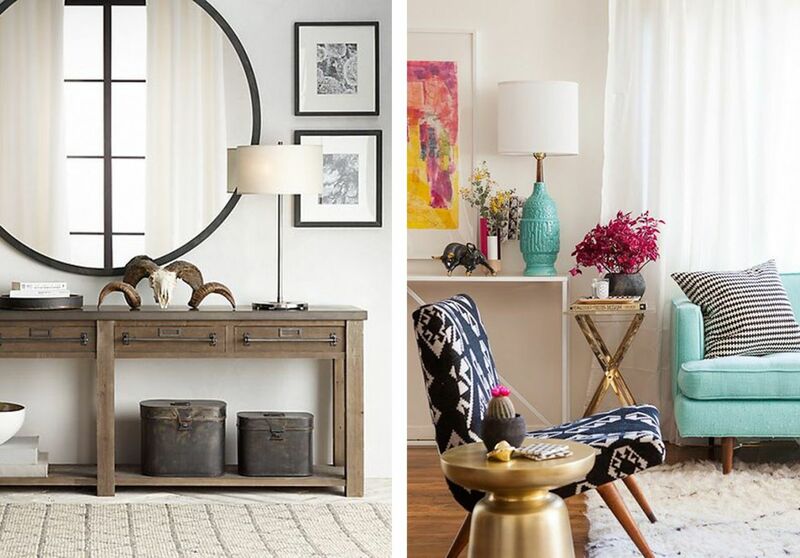 A well-placed table lamp, complimenting the decor can really introduce some serious style into your decor. 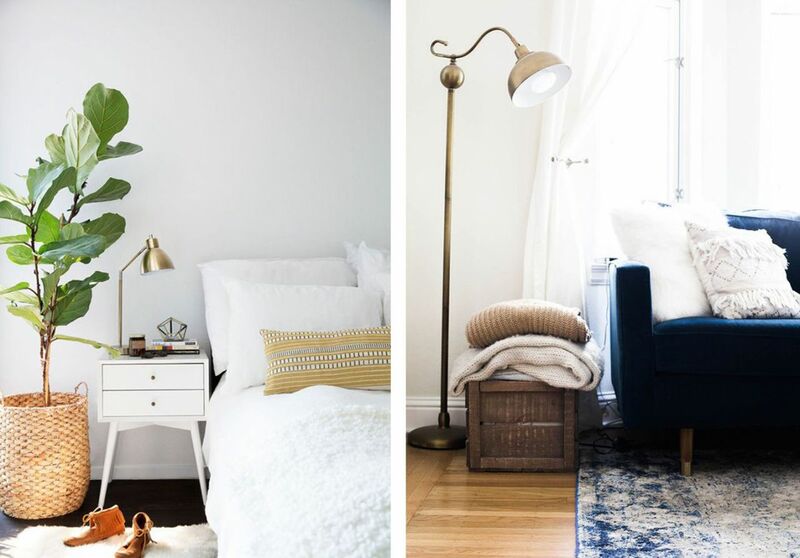 Here are some tips to pair a lamp with your décor scheme to get that perfect lighting addition as well as a décor addition in your room. 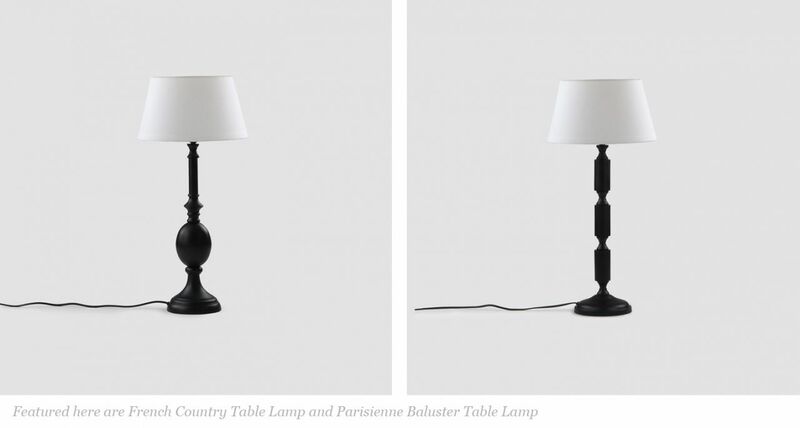 An important factor while pairing the lamp with a table is to consider the size of both pieces. 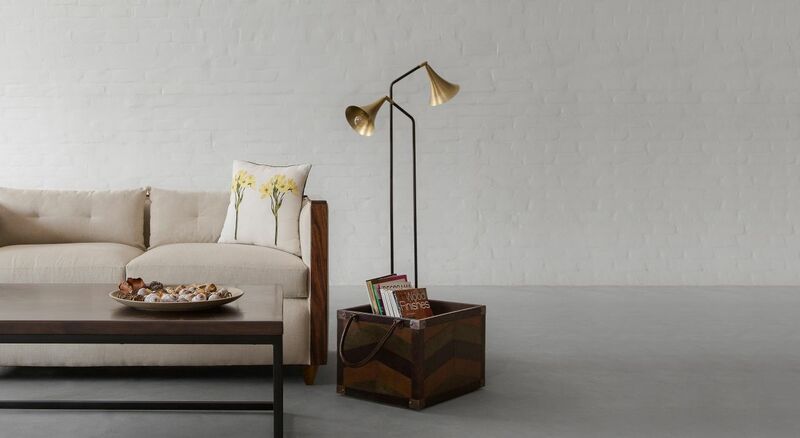 If you have a small side table, placing a large lamp on top might create a disproportionate look. This also increases the risk of being knocked over when disturbed. 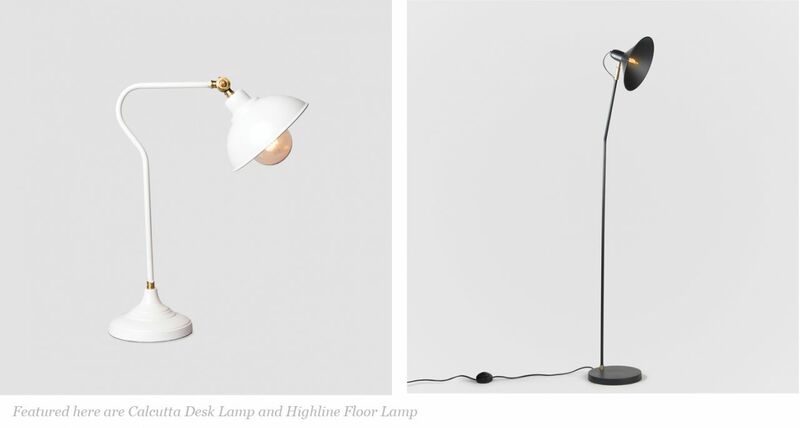 So, it's very important that the size of the table should compliment and balance the size of the lamp and vice versa. 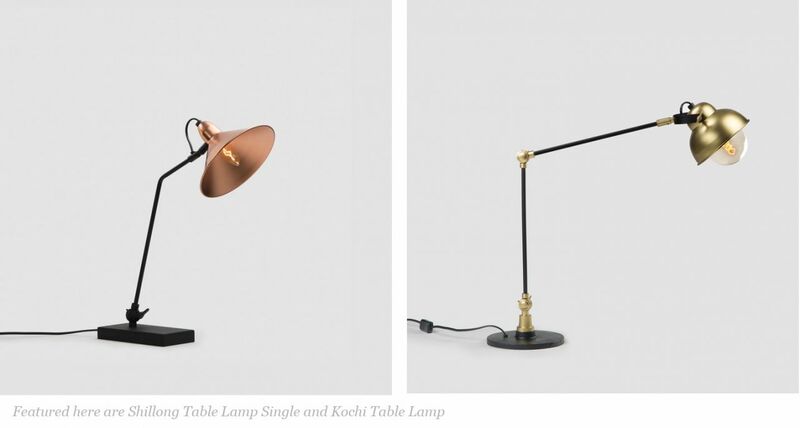 Ideally, a lamp should not take up more than 2/3 of the entire table space. Be it earthy and ceramic or metallic and glass, lamps offer a perfect opportunity to make a statement with lighting in your space. 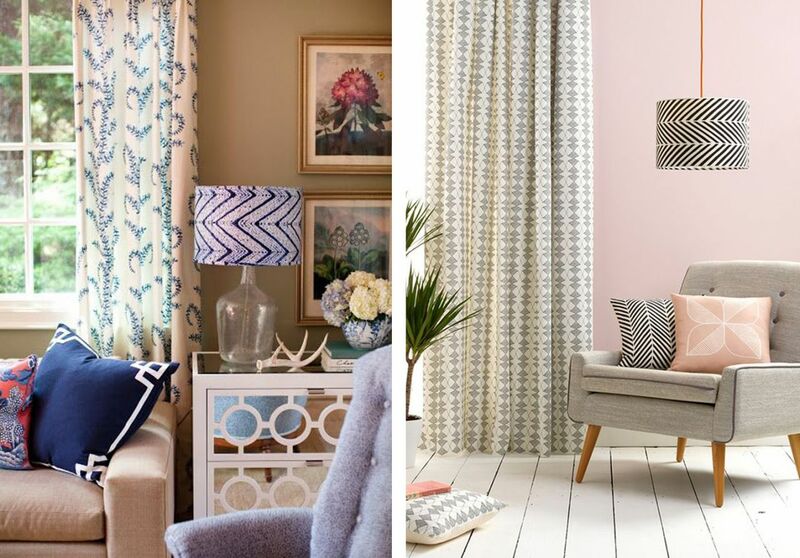 Go for lamps that match the colour, style and mood of your decor for a cohesive look. 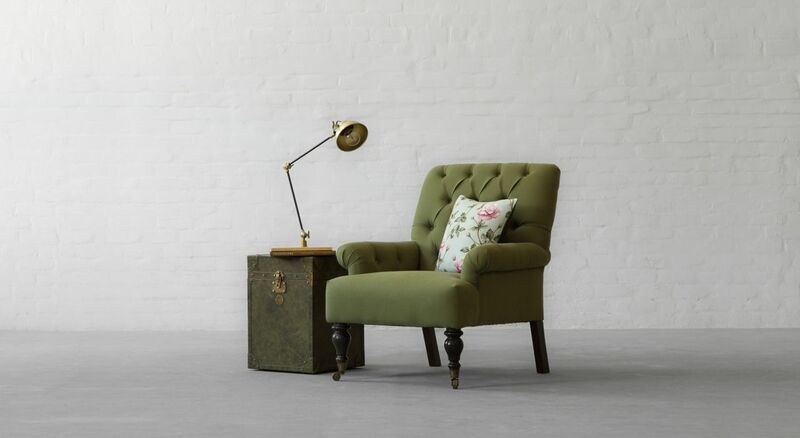 A good décor idea could be to mix a bright, vibrant new colour with lamps to kick up your room a notch. The position and use of the lamp in a room is also very important in determining what kind of design will work best for you. 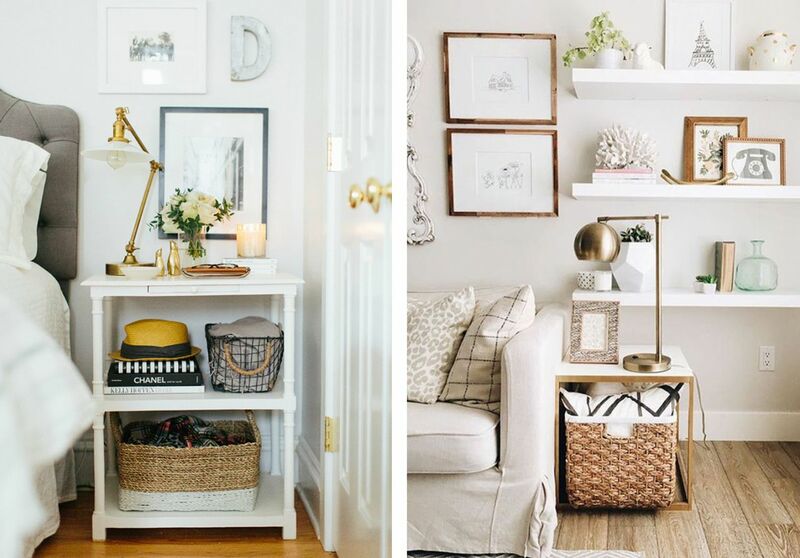 A medium sized lamp would work best for an end table in the room, as it will add to the functional aspect of the design while providing perfect lighting for your interiors. A reading lamp will do really well for a bedside table. If you want to draw attention to the corner of a room, then a tall and narrow floor lamp will provide a nice illumination to the entire ambience without being too harsh. At last, be bold enough to try something that really makes a statement. 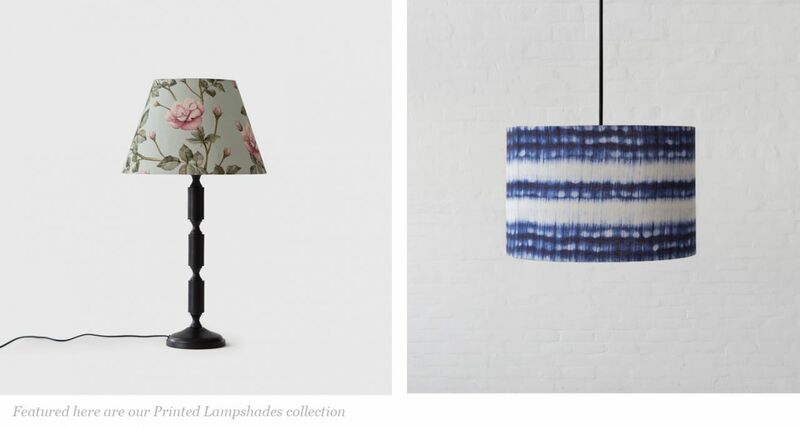 Go for neutrals, patterns, or geometric prints that make lamps feel both a lighting addition and a décor piece. Choose something that will cheer you up whenever you switch it on. You can effortlessly create such impeccable ambiences in your home with our new lighting additions.